The firm welcomed Martin to his new role heading our commercial property department in April 2019. He joined from another law firm in South Devon, having relocated from the Midlands in 2017. He qualified as a Solicitor in 1999. 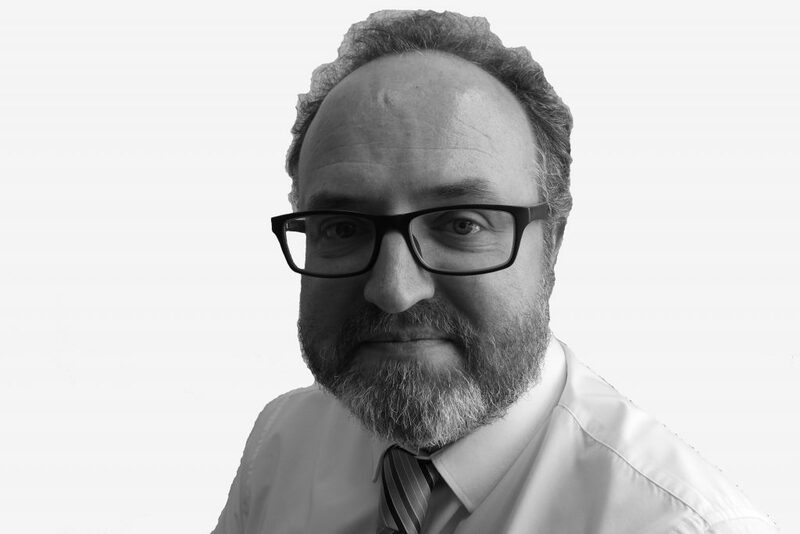 Based at our Exeter office, Martin brings a wealth of commercial and property law experience, benefitting business owners from start-ups to those well established, whether large or small. Covering all aspects of real estate, he specialises in development, sales and purchases of freehold land and business assets, leases, mortgage finance and agricultural land. Clients include SMEs in the retail, office, food and drink, hotel, leisure and tourism, industrial, storage and rural sectors, as well as investors and charities. Martin is ready to provide practical solutions to help guide you through the legal process as quickly as possible. He offers a friendly, personal service delivering value for money. In his spare time, Martin follows F1, supports Aston Villa and enjoys exploring the beautiful South West with his family. For a free initial chat and to find out more about our wide range of expert services, please contact Martin today.